Every good B2B marketer knows there are many B2C strategies that simply won’t work for their industry. Marketing to a “company” and marketing to an individual customer are two very different things. That’s why it makes sense that a strictly B2B marketing practice would eventually come along. 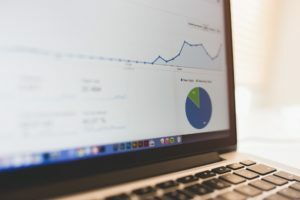 Account-based marketing (ABM) has become an especially popular approach because it was developed specifically for B2B marketers and the unique challenges they face. 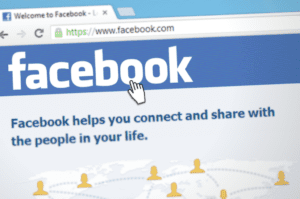 Is it right for your company, though? 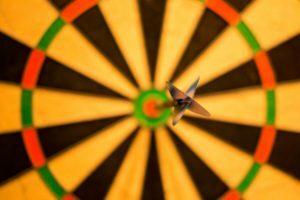 As the name suggests, account-based marketing is about aiming your marketing team at specific companies – or accounts – to ensure these targets receive a completely customized experience. 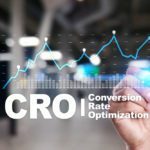 This practice shifts the focus from the traditional B2B marketing approach of going after lots of leads – essentially, playing a numbers game – to focusing on highly-targeted leads. 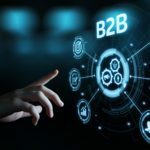 Generally, the idea is to begin with leads who are an especially good fit for your B2B company’s solutions because of the problems they have. Account-based marketing has received a lot of attention over the past few years, as more and more B2B companies have switched to an ABM approach and begun singing its praises. It’s tough to really measure how well something like account-based marketing works over so many companies, industries, and markets. Nonetheless, in 2014, ITSMA conducted an ABM survey and found it produced the highest ROI of any option. Of course, it’s not hard to see why. With ABM, your resources are laser-focused on the most qualified targets. You’re also able to modify those resources as necessary to pitch your company’s solutions like the ones that best fit their needs. The importance of sales and marketing working together is something everyone in the B2B industry has heard about a million times. The reason we keep hearing about it is that so many of us continue not to align these two departments. However, the reason that hasn’t happened is that it’s actually much easier said than done. There is almost always going to be some friction between a B2B marketing team’s KPIs and a sales’ teams KPIs. That’s not the case with account-based marketing, though. ABM necessitates sales and marketing working together. Collaboration is essential to the entire process. That’s because both sales and marketing teams are focusing on the same exact prospect. The sales team provides support to the marketing team until it’s time for them to completely take over. This is actually a realistic setup because, with ABM, you’re not going after the same large number of leads. Your marketers aren’t forced to play the numbers game and your sales team isn’t forced to suffer because of it. Many B2B marketers see the benefits of switching to ABM but think it’s just not an option for their company. For example, they might sell accounting software on a subscription model. So, while having giant Fortune 500 companies use their software would be nice, that wouldn’t be enough to keep them in business. They need thousands of clients to pay for their platform every year. That doesn’t mean ABM can’t be helpful, though. Instead, allocate some of your resources toward those higher-yield targets and have part of your team use them to take an ABM approach. Then, use the rest of your people to continue your marketing strategy as usual. This is also a good way to transition into ABM. As opposed to making a clean break from your prior approach and changing everything overnight, you can also move resources over little-by-little until the total transition is complete. 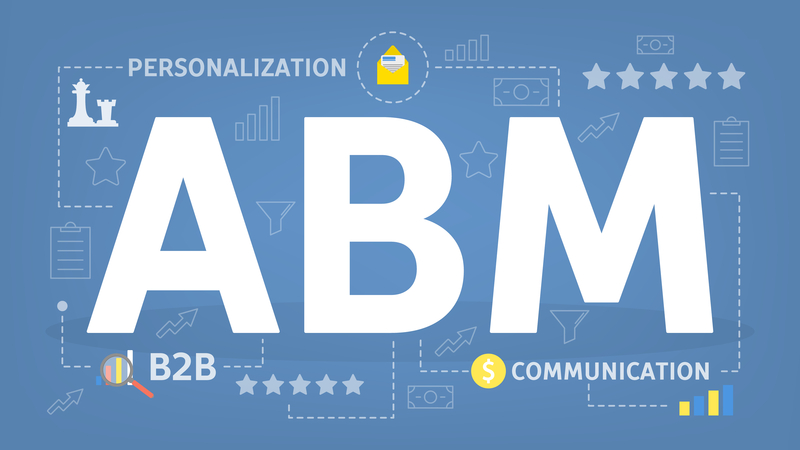 Is It Time to Try ABM? It’s undeniable that many B2B companies have seen very impressive results from implementing account-based marketing. 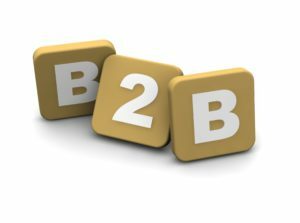 Is it time for your B2B company to do the same? If so, you can get a head start on reaching those impressive results by using Hushly. Our platform was designed specifically with B2B companies in mind. Aside from increasing landing page conversions by more than 51% and content engagement by more than 305%, our platform will also give you prospects’ contact information, making it easy to take an ABM approach with them. Best of all, our solution is simple and user-friendly. Contact us today and we’ll walk you through exactly how it works and answer any questions you have.